Gents, your face has a new friend. 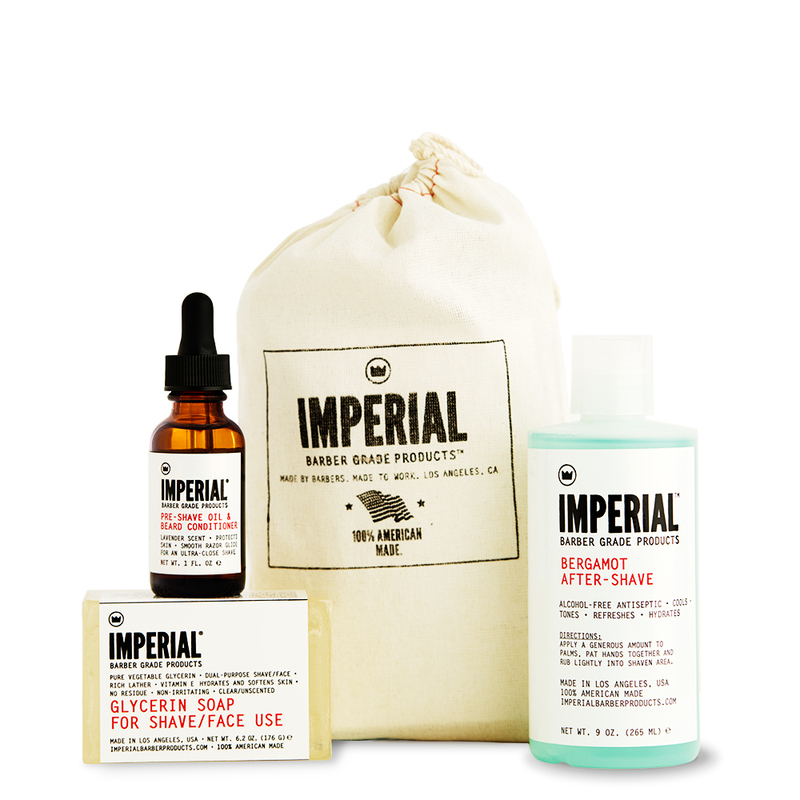 Meet the Imperial AFTER-SHAVE BALM & FACE MOISTURIZER. 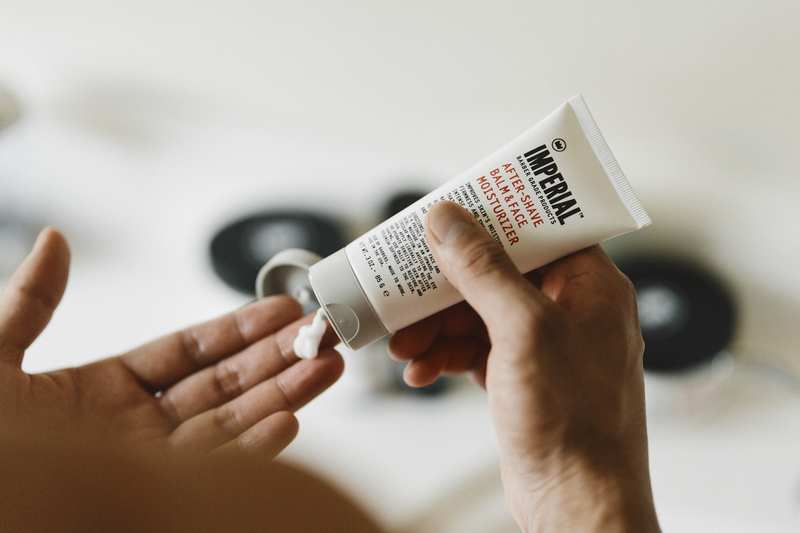 This is a lightweight moisturizer made with natural ingredients. Use daily and often to gently hydrate and restore balance. 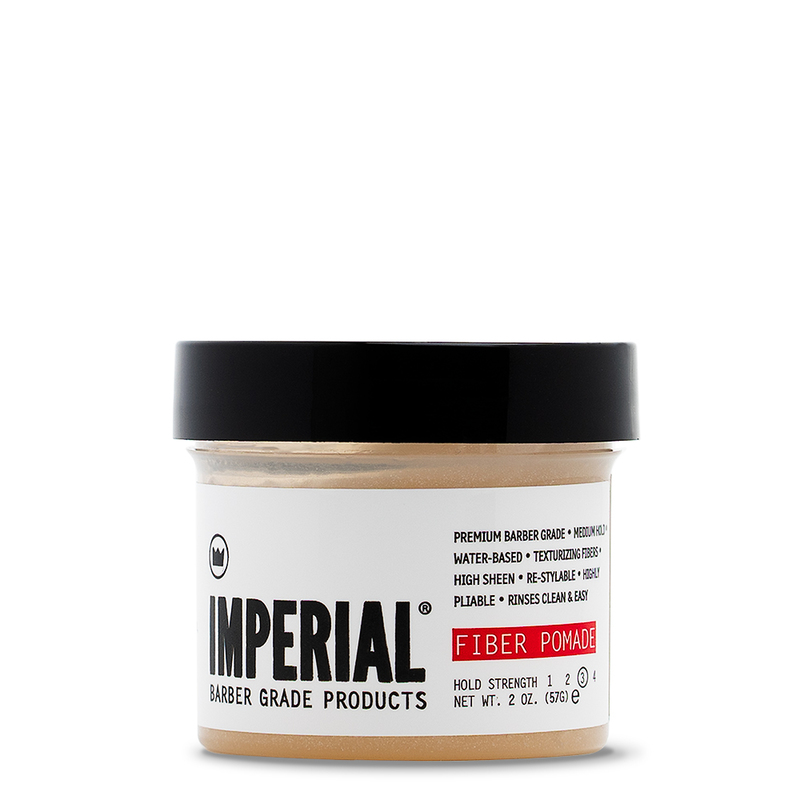 Shea butter, jojoba oil, and green tea extract soften while the anti-aging ability of beta-glucan promotes elasticity, making your skin feel smooth, healthy and refreshed. The natural fragrance of bergamot puts you at a calm, poised for the day. Wherever your day takes you, make sure your new friend is along for the ride. 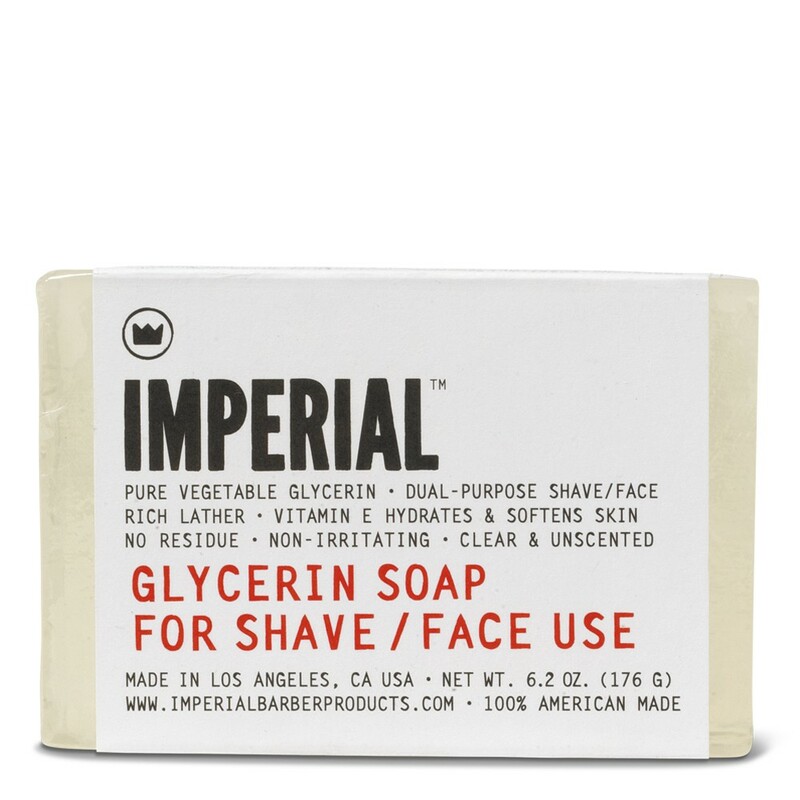 Pair this with our SHAVE BUNDLE for a well-rounded wet shave regimen. 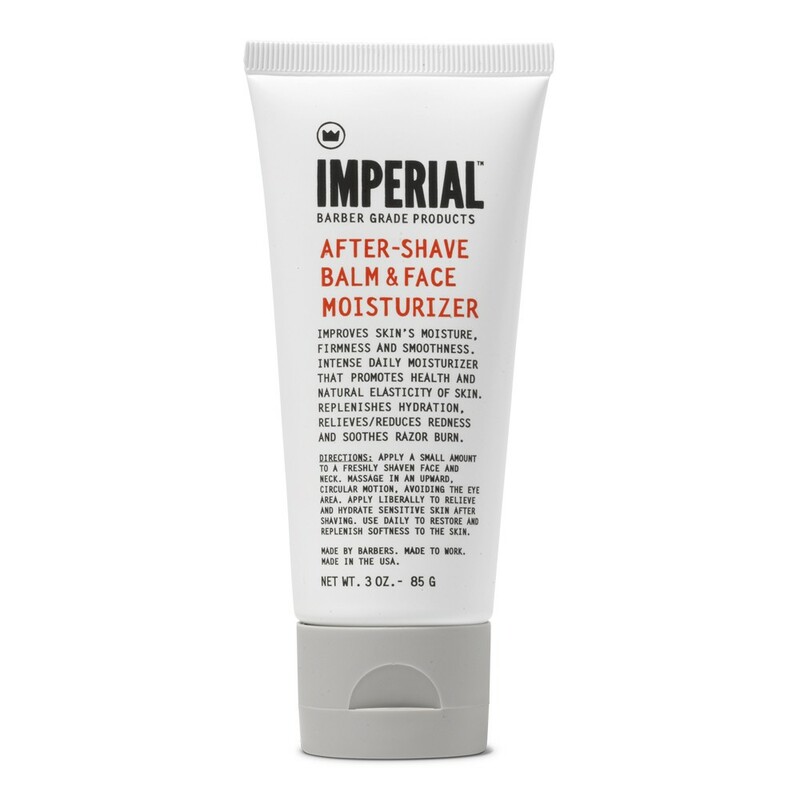 AFTER-SHAVE BALM & FACE MOISTURIZER comes in a travel-friendly 3 oz size. 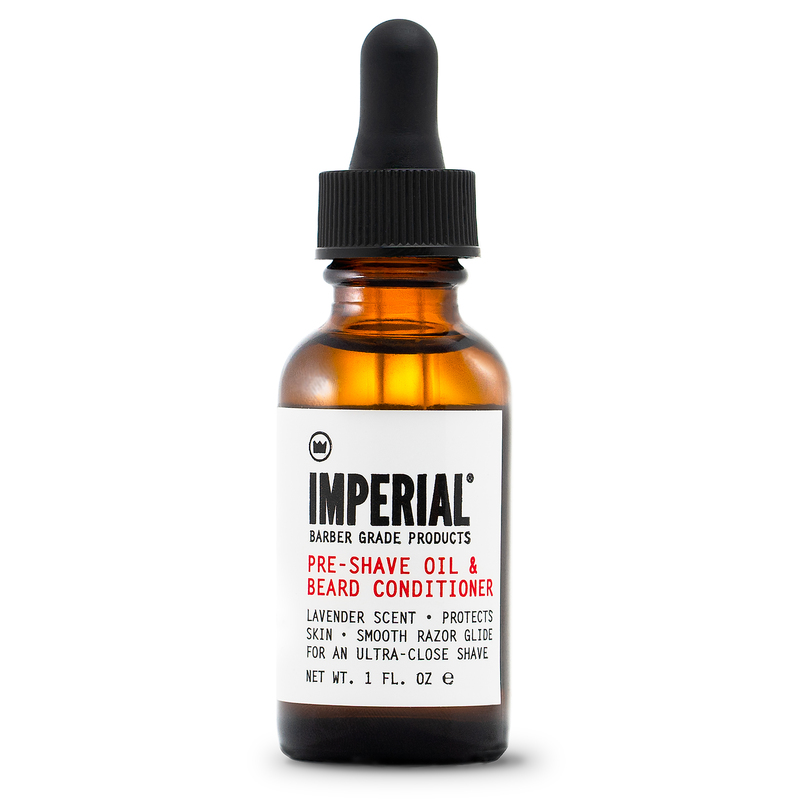 Available as part of our DELUXE FIELD SHAVE KIT and AFTER-SHAVE BUNDLE.